Preview meeting agendas and read minutes from past meetings. 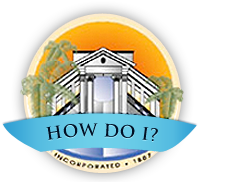 Access meeting and member information for the city's boards and commissions. Discover councilmember information, read agendas and minutes, and more. 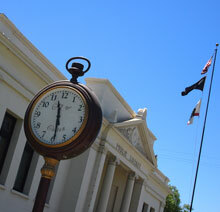 Read the municipal codes in place within the City of Colton. Find information for registering to vote and election day. Access resources from the local to state levels.